This post took me somewhat longer than I'm comfortable admitting. I'm just going to say it: this post has no redeeming social value whatsoever, and is entirely AmyCat's and foxfireflamequeen's fault. Because blaming people is fun. It's their fault because FoxFire said I should watch the 2015 Man from U.N.C.L.E. movie, which I'd wanted to do anyway. But still. And AmyCat asked me if it was any good. Plus, he's tall enough to see space. 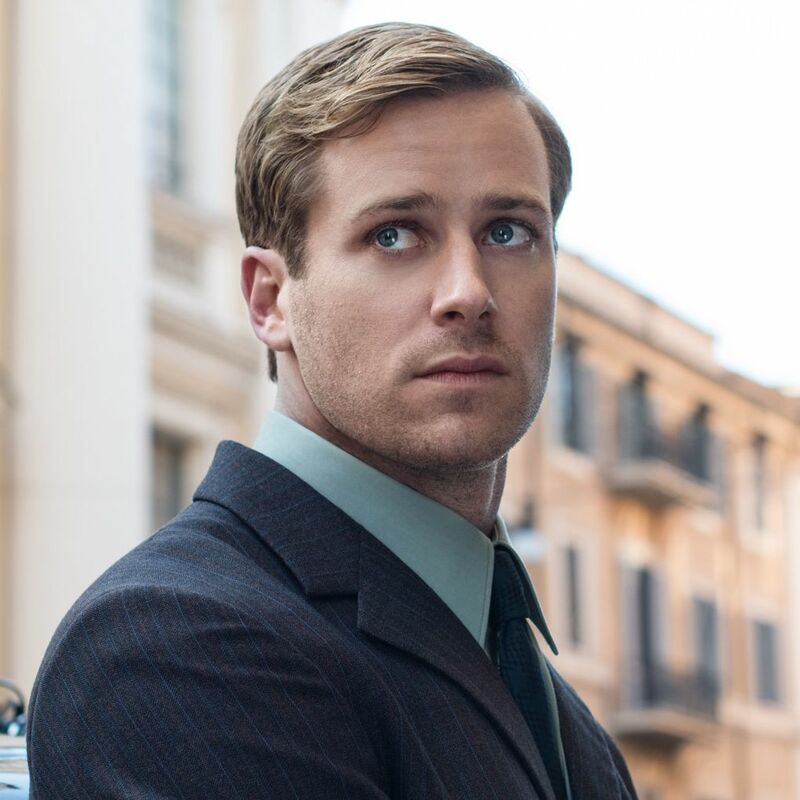 Meet Illya Kuryakin, as played by Armie Hammer with those big, soulful eyes. He has an admirable work ethic and breathtaking anger management issues, as perfectly illustrated in his and Napoleon Solo's (played by Henry Cavill) first conversation. Me: I had no idea Henry Cavill was that hot. Husband: That's Armie Hammer. Henry Cavill's the other one. Me: The hot one is Armie Hammer? It was a reasonable error, because Henry Cavill is blandly good looking and I'd only seen Armie Hammer when he was blandly good looking in The Lone Ranger, where he was upstaged by Johnny Depp and a horse. Armie Hammer as the Lone Ranger was fine. Pleasant. I'd go so far as to say not unattractive. But definitely nothing to write home about. Pretty much like the entire Lone Ranger movie. Illya, however, has an accent, painful backstory and mental health concerns. And he doesn't lose fights. Ever. He's perfect. Here's the thing--it never made sense for me that the KGB/Red Room/Hydra would only create one Winter Soldier, or stop trying to perfect their version of the Super Soldier serum after it worked on Bucky Barnes. Even if you go with Bucky having global amnesia when the Russians find him (as in the comics), they go to a hell of a lot of trouble with building a memory erasing machine just for one guy. And we know from season two of Agents of S.H.I.E.L.D. that there's more than one way to skin a cat make someone happy to comply via brainwashing. So I've decided that Illya Kuryakin is another Winter Soldier. Oh, for sure he's not in the same league. He's not about to walk off bridges or kick guys into jet engines. But unlike the original, Illya can act like an ordinary human, albeit one with extraordinary talents, because he has memories. The Winter Soldier is the ruthless, unstoppable stuff of nightmares because he's more a weapon than a man. Illya Kuryakin is one of the best spies the Soviet Union ever produced, because he's still a person. He can work in a team; he can have emotional ties; he doesn't have to stay in the shadows like a ghost. And if he risks falling out of his programming, all his handlers have to do is kindle a reset via psychotic episode, by reminding him of his shameful family history. A family history that of course never actually happened. And if that doesn't work, there's always the chair. The canon fits beautifully, as far as I'm concerned. 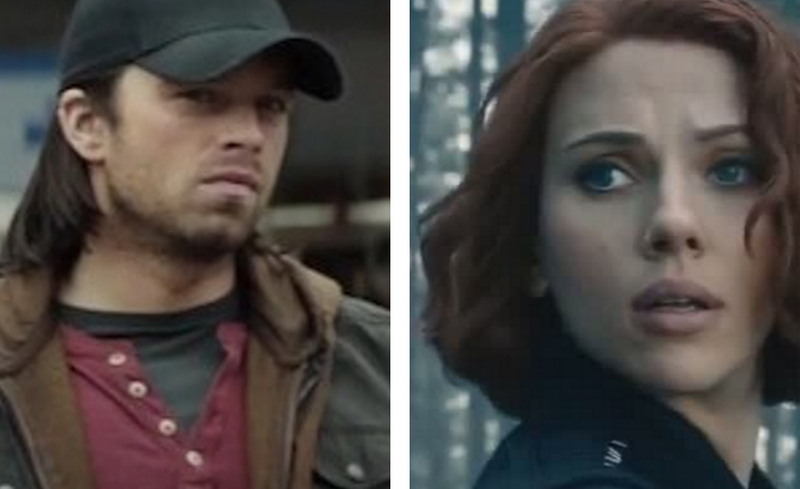 Illya and Bucky are even around the same age, give or take one of them being frozen for a few years. I can easily imagine the Winter Soldier training Illya. I can certainly imagine the two of the becoming friends. That is, as long as they could remember each other. Because there is no part of the Winter Soldier's history that isn't tragic. Then again, even without Hydra and the Red Room, Illya's story is pretty tragic too. And fandom can't ever have too many tragic super powered Russians, am I right?